Are you someone who has a million and one tasks to do everyday? Like the most of us, you’re probably running around like a headless chicken trying to fit in work, eating, socialising, and a relationship. All this is stressful enough, but trying to maintain a home only adds to this. It is easy for us to neglect the home a little. A simple hoover at the end of the day and a polish every so often is enough for most people. But over time your home is going to be battered and bruised, it’ll really be in need of a few simple touch ups. If this sounds like your home, take a read and see what you can to do give your home a new lease of life. The nights are getting darker a lot earlier at this time of year, it can really make your house seem dark and dingy. This isn’t what you want after driving home in the dark, getting annoyed by traffic and hating life. You want your home to be bright and uplifting to try and raise your spirits. There are a few ways of doing this. The first being you need to create more light in the first place. 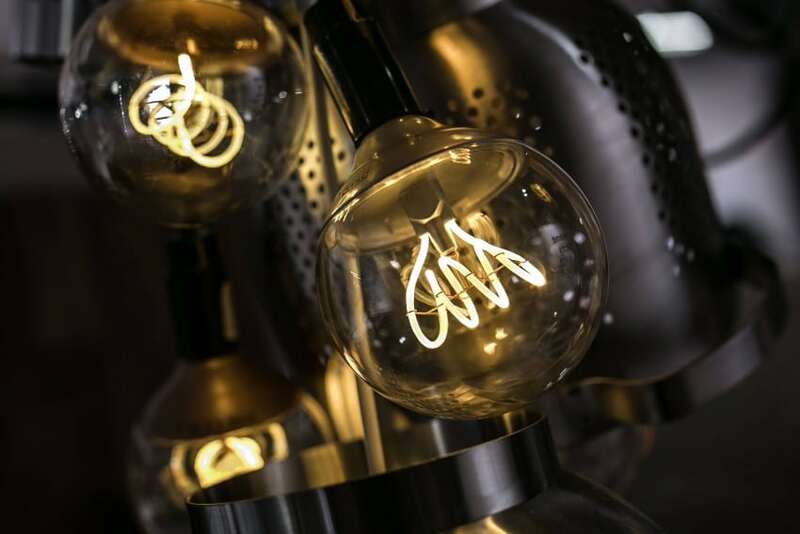 Bulbs become dimmer over time, and if you use energy saving ones you won’t have the proper light you need to brighten up a room. Online retailer SimplyLED offers a wide range of affordable LED lighting. If you still want that low level of light at some point, install a dimmer switch for when you need to unwind and relax. The next best thing you can do is change the colour of your walls. Anything dark will only make a room seem darker, white walls will give off a radiance your home needs. If you’re painting, you can always switching back to a different colour when the summer arrives. The same can be said for wallpapering, although it is a little harder. The living room is going to be the centre for family activity over the coming months, so making it as inviting and as cosy as possible now it’s so cold is the best thing you can do. A fluffy beanbag in the corner will be great for either you or your children if you have them. They’re so warm and cosy, there’s something about them that just make them better than the sofa. They’re not that expensive either! Then you could also add in a fluffy rug for the colder months. If you have laminate flooring, this is an especially good idea. Place it in front of the fire and it creates a lovely toasty area to lie on if you get cold. Laminate flooring when it’s cold is the worst, so you could even consider switching to carpet. If this isn’t going to suit you, then a nice rug should do the trick. Candles are the final addition to make everything a little more winter themed. 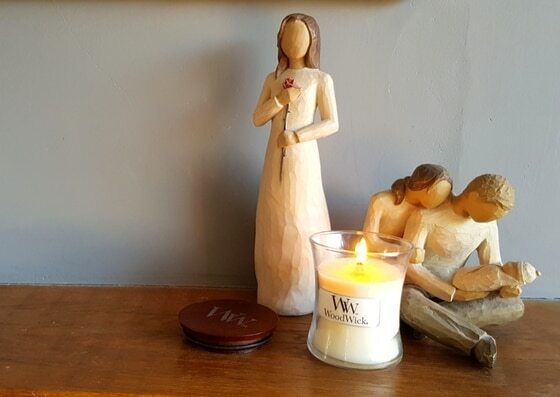 Woodwick candles crackle when they burn, they create a really lovely atmosphere on a cold winter’s night. So, the above two ideas are just simple things you can do to make your home feel a little bit newer again. There’s plenty more you can, it’s just about trying to fit it around your busy schedule. Start with the simplest first and work your way up to bigger changes.